Harry Potter fans this piece of news might make you really very happy. According to news reports Imax and Warner Bros. have teamed up to screen all the eight “Harry Potter” films for one full week. And the magical week begins from 13 October. All Eight Harry Potter Movies Will Be Back in Theatres Again! 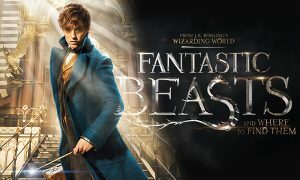 All the eight Harry Potter films are making a comeback to the theatres; this event is in the honor of J.K. Rowling’s upcoming fantasy flick Fantastic Beasts and Where to Find Them. This also the first time the first two movies in the series “Harry Potter and the Sorcerer’s Stone” and “Harry Potter and the Chamber of Secrets” will be actually shown in the Imax Theatres. The launch which will take place on The Oct. 13 will also include a global fan event. This event will be held to celebrate the upcoming release of “Fantastic Beasts” at select Imax theatres in the U.S. and internationally. It will also include a never-before-seen reel from the new film, in-person appearances by the stars at two locations (London and Los Angeles), and a live Q&A. 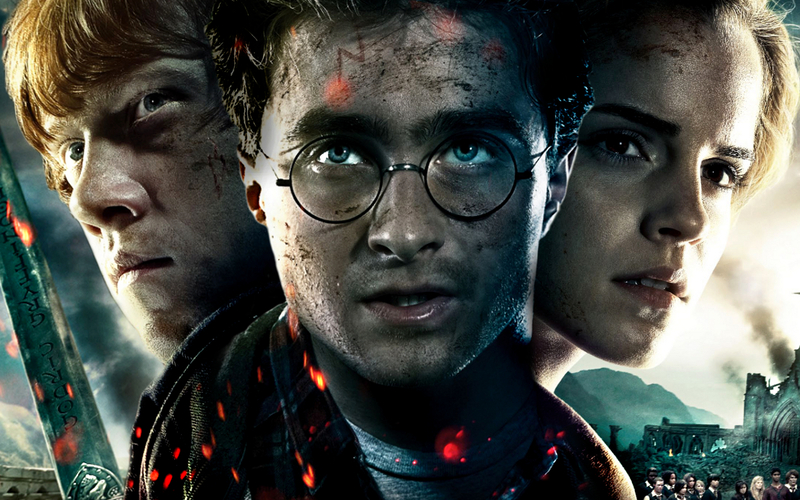 The “Harry Potter” franchise has grossed around $ 216 million at the Imax theatres worldwide. 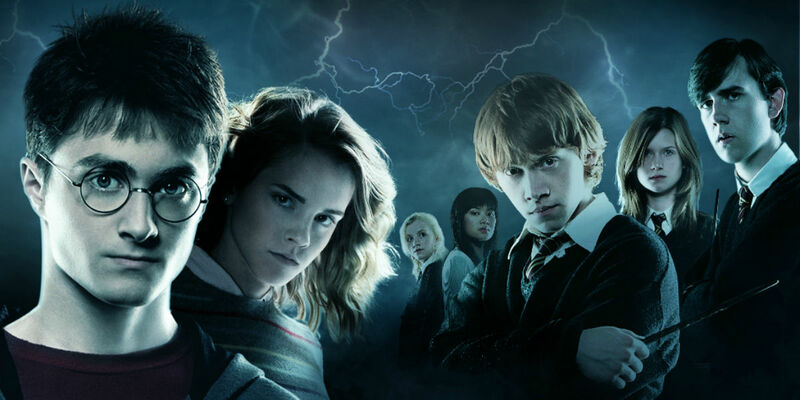 The series has pulled more than $ 7.7 billion worldwide and headed by the “Harry Potter and the Deathly Hallows — Part 2” with around $ 1.3 billion. There are four separate admission packages are available for purchase. Well the ‘Harry Potter’ series has to be first on this list. J. K. Rowling’s award winning and world-record setting series has conquered to world with its magic. The story of a boy wizard of Hogwarts and his journey with his close friends was a class of its own. Fans included both the old and young. Well we don’t really say much about Harry Potter as the world already knows it. 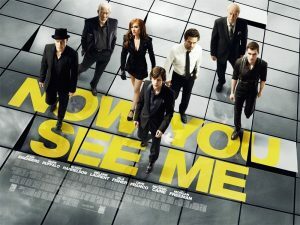 Directed by Louis Leterrier, Now You See Me was an American heist thriller film. The story revolves around an FBI agent and an Interpol detective who try to track a team of illusionists. These illusionists pull off bank raids during their performances and reward their audiences with the money. A mystery thriller drama film directed by Christopher Nolan. 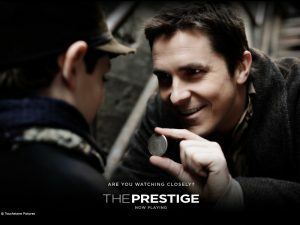 This was another amazing magic based movie, the story of The Prestige deals with the rivalry between two magicians. These magicians were obsessed with creating the best stage illusion. They also engaged in competitive one-upmanship with tragic results at the end. A 2006 American romantic mystery film, written and directed by Neil Burger. 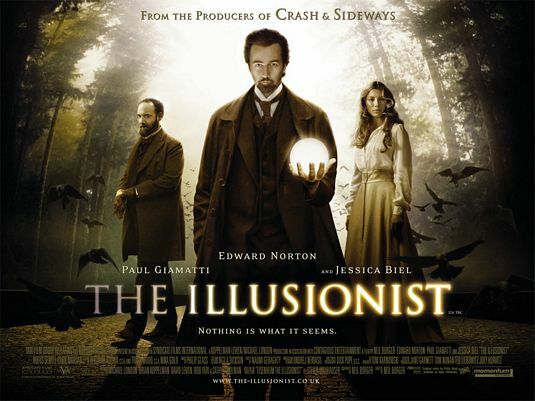 The movie is based loosely on Steven Millhauser’s short story, “Eisenheim the Illusionist”. The story of the film revolves around Eisenheim, a magician who reunites with his childhood love (a woman far above his social standing). Oz the Great and Powerful was a American fantasy adventure. It was directed by Sam Raimi and was based on L. Frank Baum’s Oz novels. 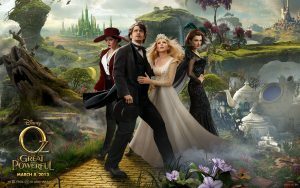 The story of the film tells the story of Oscar Diggs, who was a deceptive magician and arrived in the Land of Oz where he encounters three witches. 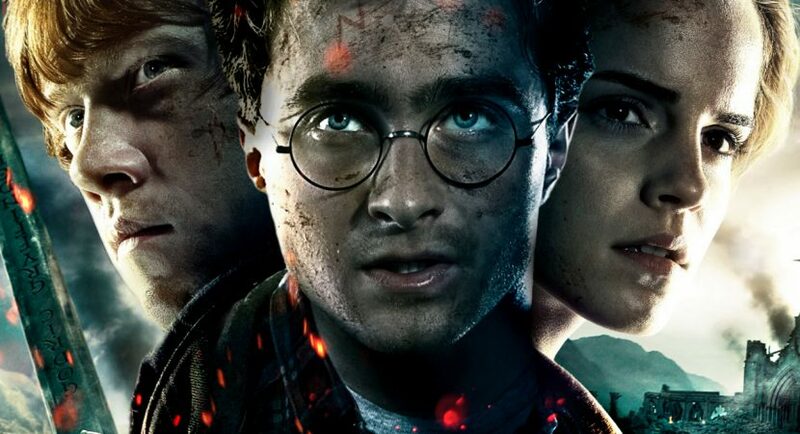 Do catch up the Harry Potter Series all over again from October 13 at Imax. And Fantastic Beasts and Where to Find them, starring Eddie Redmayne, Colin Farrell and Katherine Waterston, hits theatres November 18.